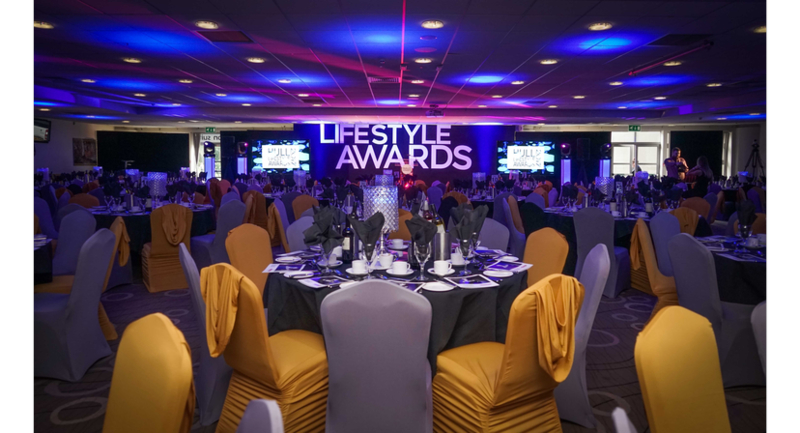 With a variety of rooms we accommodate meetings, lunches and dinners from 2 to 450 people. With the culture year coming up we are equally excited to have hosted already a vast array of unique events. 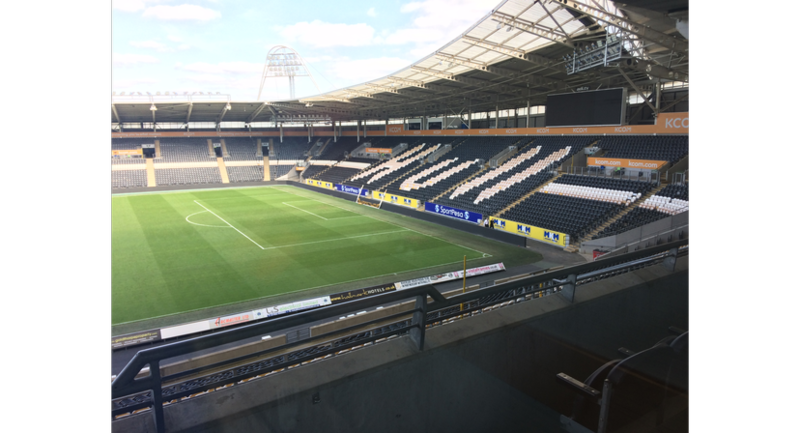 From darts to squash, concerts to boxing; even Polo on the pitch, we like to think that our stadium is part of the community ready to welcome more exciting events top experience in the upcoming years. 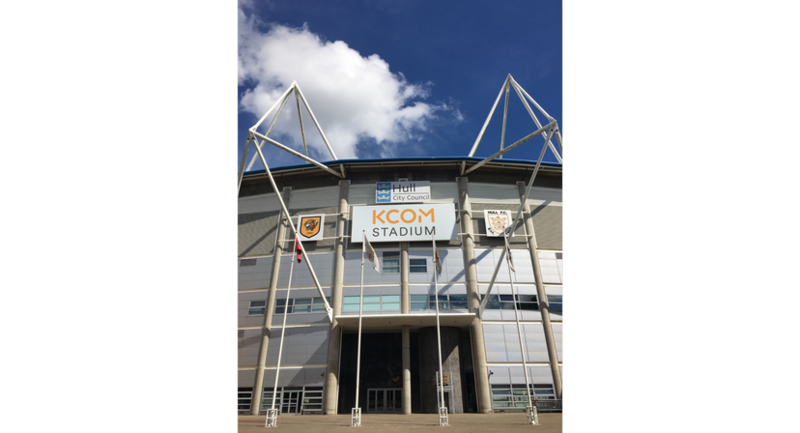 So however big or small your event is experience it here with Tiger Events. All rooms have natural daylight, air conditioning and complimentary Wi-Fi access. 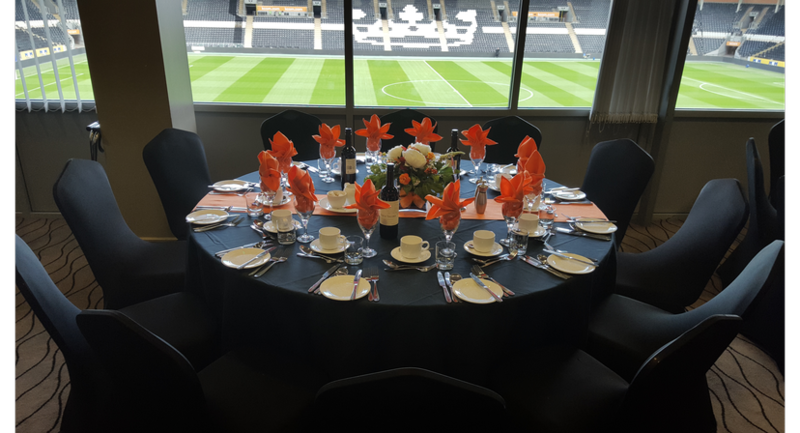 The Circle Restaurant and the 28 executive boxes on the second floor all overlook the pitch with impressive views of the 25,000 seater stadium. 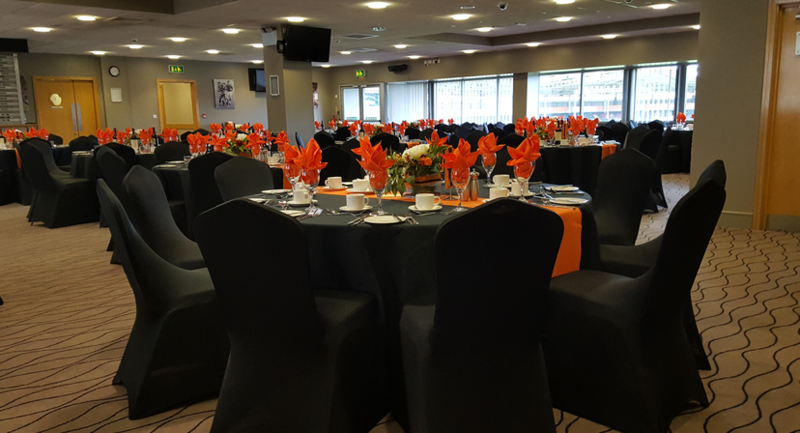 The stadium has 1,000 free car parking spaces, a dedicated conference reception and is furnished to the highest specifications in order to provide a setting to match the prestige and importance of your event. Great ground floor room for larger events, this room can host a variety of events from dinners to exhibitions. Ample natural day light and air conditioning.